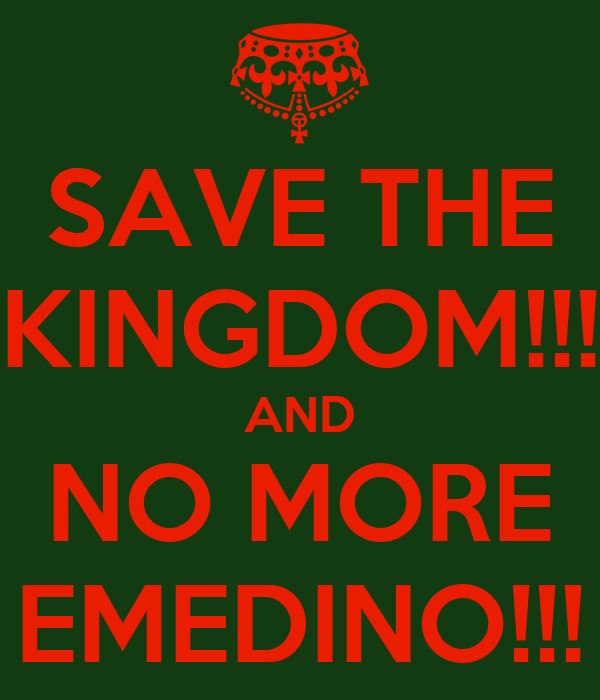 SAVE THE KINGDOM!!! AND NO MORE EMEDINO!! !